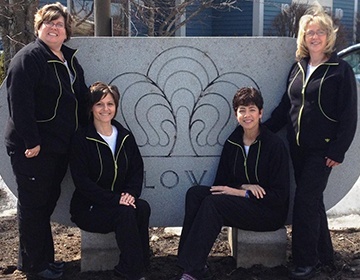 At Willow Run Dental Association, our patients’ needs will always come first. That’s why we’re proud to offer the services of two dentists who closely work together in order to offer a wider range of treatment options and truly exceptional improvements for your oral health and happiness. We want to earn your family’s trust through our collaborative efforts and hopefully welcome you in again and again. “Everyone is friendly, professional and goes out of their way to explain exactly what they are doing & what your options are! Over the years, Dr. Schneider & her staff have been a godsend. Shannon has cleaned my troublesome teeth with a gentle and patient hand. I can not recommend this team highly enough... 5 stars!" 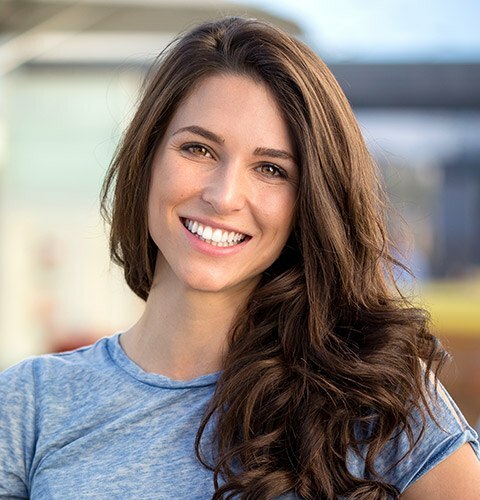 Mariane M.
"I moved to the L/A area 3 years ago and it was past time I found a new dental practice. I checked a few places online and decided on Willow Run. Man, am I glad I did! Everyone is friendly and courteous. My hygienist Jennifer explained everything on the first visit, and Dr. Schneider was also friendly and quite informative." Debbie V.
"Extremely polite and friendly staff. Very good at what they do. I've been going here all my life and I never plan to go elsewhere. I have extreme anxiety, the calm, friendly demeanor of everyone there really helps to put me at ease." 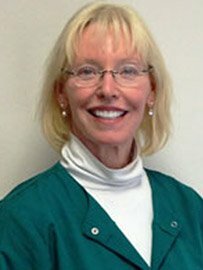 Laura H.
Here in Auburn, our dental team has an impressive history of outstanding patient care. Combined, our time spent working in the world of dentistry spans over 75 years – and we have no intention of stopping anytime soon. Giving patients of all ages plenty of new reasons to smile is our passion! 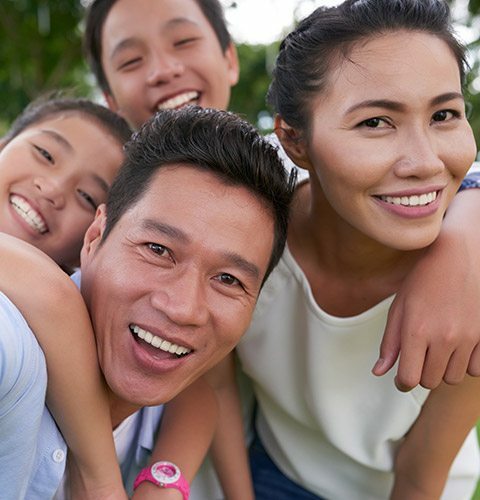 We love getting to know you and your loved ones well and helping everyone feel genuinely at ease throughout each dental appointment, consultation, and procedure. We strive to make the payment process as simple, straightforward, and stress-free as possible for individual patients and families. If you have dental insurance, we will file any claims on your behalf and use our knowledge of the system to maximize reimbursements – you won’t have to lift a finger! Alternatively, affordable payment plans can be arranged to break down the cost of more extensive treatment into manageable sections. As part of a busy family, you’re surely juggling all sorts of priorities in everyday life – work, school, sports, afterschool clubs, dinner, and much more. Finding time for regular dental care can seem impossible at times, especially if you need to drive to several different practices. 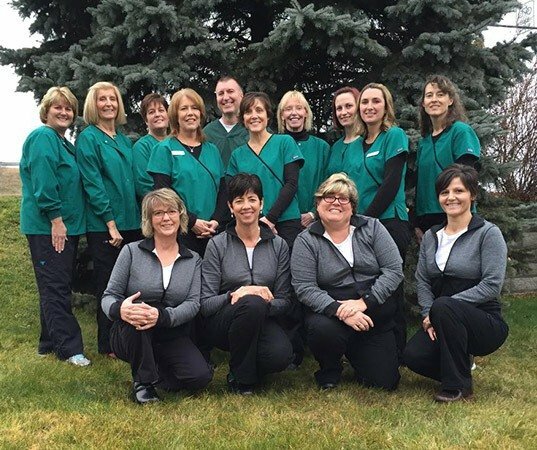 At Willow Run Dental Association, we love saving our patients valuable time by accommodating children and adults alike in one convenient location, providing the essential care that smiles at every stage of life need to thrive. No one wants to experience a damaged or incomplete tooth, but these situations can happen to anyone. Thankfully, our Auburn dental office has the gentle touch and compassionate approach that patients need most when their smile isn’t at its best. We offer several restorative solutions that can replenish important dental structure seamlessly, including custom-made crowns and bridges. The finished result will be durable, highly functional, and built to last for many years at a time. 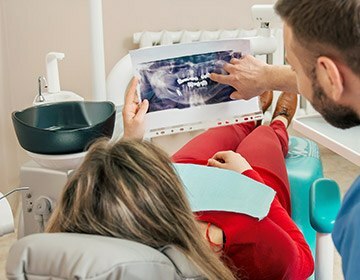 Without a full set of teeth, patients may struggle to eat their favorite foods, chat with friends, or even smile for photographs without embarrassment. 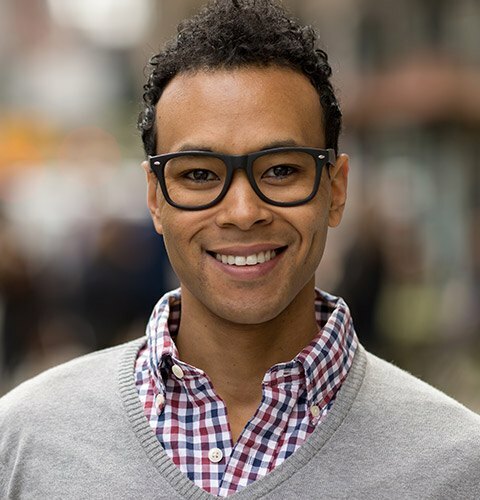 At Willow Run Dental Association, we want to help you regain what’s been lost in a truly exceptional way – that’s why our dentists strongly recommend dental implants. Implants are the premier solution to tooth loss today because of their state-of-the-art structure. They replicate every part of the natural tooth, resulting in unmatched durability and aesthetic value. They can easily last for the rest of the patient’s life! 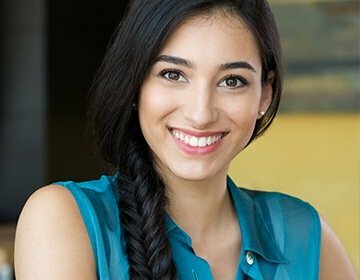 Your smile is the clearest extension of your unique personality, and our team wants to help patients achieve the look they want and deserve. If you’re currently unhappy with your teeth because of stains, chips, cracks, gaps, or crookedness, please don’t hesitate to let us know. Our menu of services features several cosmetic options that are specifically designed to correct these frustrating flaws and create the beautifully confident image you’ve dreamed of. We can determine which options best fit your personal goals and preferences during an initial consultation here in Auburn. 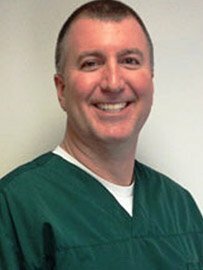 Emergency Dentistry In Pain? Call Us! Dental emergencies can happen suddenly and cause a great deal of worry, especially when your child or spouse is the one in pain. Thankfully, dedicated emergency dentistry assistance is available at Willow Run Dental Association. Please don’t hesitate to contact the practice right away if you are experiencing a severe toothache, knocked-out tooth, or similar urgent situation. Our team will make every effort to accommodate you as soon as possible, relieving pain and providing restorative care as needed to bring back your healthy and complete smile.